Need a Halloween costume? Going to a costume ball? How about something extra special for a Mardi Gras party or float? You need a “Three Musketeer” hat and cape? A clown outfit for your child’s birthday party? You are sure to find something to suit your fancy at Josette’s Inc. in Biloxi!!! Located at 902 Howard Avenue, Josette’s is convenient to everyone on the Gulf Coast and carries a wide variety of costumes to rent or purchase. Wigs and other accessories, shoes, stockings, hats, and masks, too. You can also find all of your dance paraphernalia at Josette’s, not to mention all the glittery crowns and sceptres a Mardi Gras King and Queen could wish for! Check them out soon!!! We are a family business and can help you promote and advertise your name and products to our local and global community. 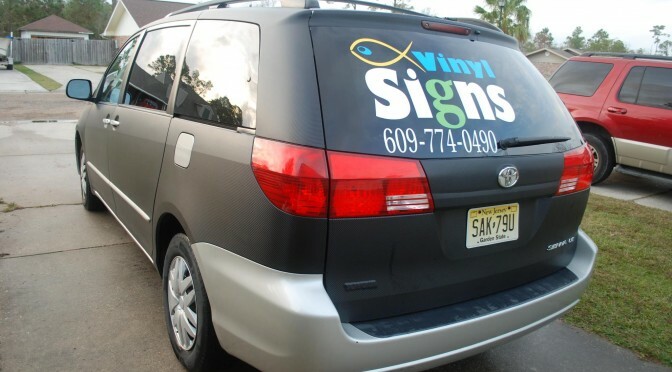 Signs, banners, wall decals, vehicle lettering, window lettering, t-shirts, window tinting, panels, frames, printing, sidewalk a frame, yard signs, lighted box signs, and more. Carlos and his team will make sure your business looks spectacular! Very Affordable and Professional Work! Check out there Facebook Page! The Blind Tiger is buying the lot next to them at 119 North Beach on the Main Street side of Beach Boulevard in Bay St. Louis. This means more business and more jobs for the local community. The people of Bay St. Louis are excited about this new and exciting expansion of the ever growing and popular Blind Tiger of Bay St. Louis. In the new three-story building, The Blind Tiger will have a hand-crafted brewing station and an oyster bar facing the water. WLOX recently did a story about the new devopment with an interview of the owner, Thomas Genin, and Bay St. Louis’s Mayor. It is a great story about the redeveolpment of Bay St. Louis and the Mississippi Gulf Coast. The Blind Tiger opened it’s doors in early 2013 to resounding applause from residents and tourists. “We have been very excited to be apart of the community of Bay St. Louis, ” said one employee of The Blind Tiger. Any night you’ll walk into The Blind Tiger and see friendly faces, good eats and tons of drinks. That’s not all. On weekends, they have artists play in the open courtyard overlooking the beach. After the marina is complete, the possibilities will be endless for The Blind Tiger to grow and look to the future. Not to mention, the view is already amazing. 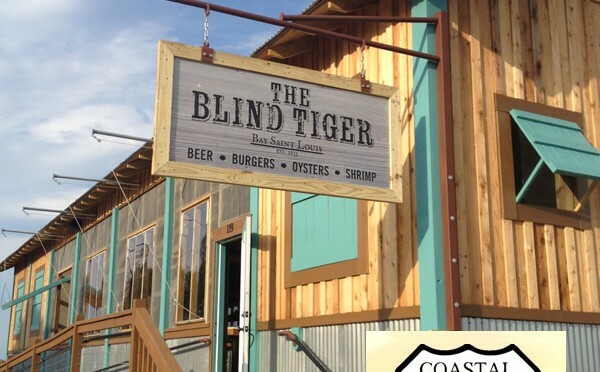 Enjoy a Joe Cat Burger, Fish Tacos or a new creation from Chef/ Owner/ Operator Thomas Genin and the crew at The Blind Tiger. During this Cruising the Coast event you will see lots of amazing cars and trucks. 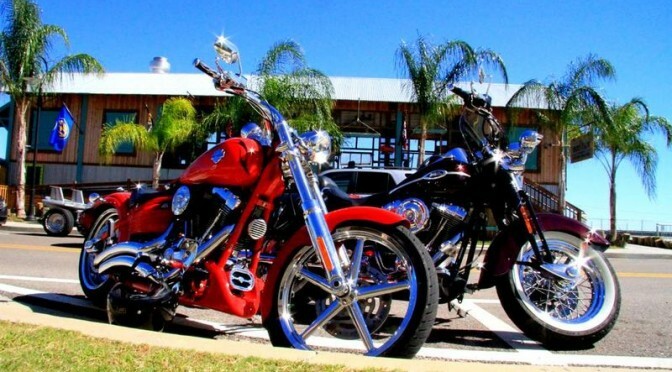 Today we saw a couple spectacular motorbikes parked in front of The Blind Tiger in Old Town Bay St. Louis. These bikes were polished and ready to ride. If only we had the keys. There have been quite a few motorcycles out on the road this week. It is great to see the Beach Blvd hopping with traffic and business. Celebrate Waldo in Old Town Bay St Louis in July! 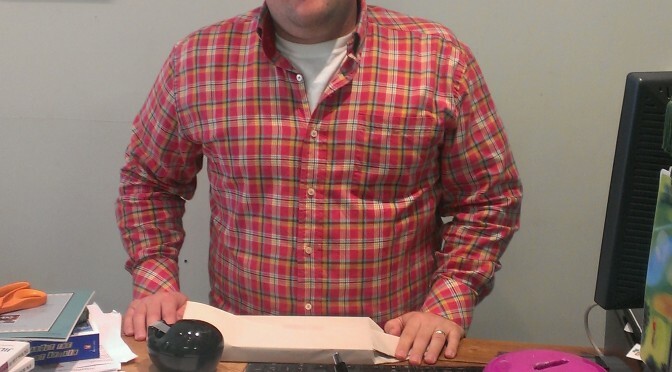 Jeremy Burke of Bay Books puts on his annual Where’s Waldo promotion in Old Town Bay St. Louis. Jeremy is an avid supporter of creating fun opportunities for reading. Children just love searching for Waldo throughout the local Bay shops and boutiques. Below you will find more information on the Bay Books celebration of Waldo. Where’s Waldo? In Old Town Bay St. Louis of course. The famous children’s book character in the striped shirt and black-rimmed specs is visiting twenty-five different local businesses throughout our community this July. Those who spot him can win prizes, including stickers, posters and books. Waldo figures are popping up in public areas of local establishments. Support local business and the Shop Local movement with this great summer vacation activity! Books to collect prizes; ten or more will entitle diligent seekers to entry in a grand prize drawing on July 31, with the top prize being a 6-volume deluxe set of Waldo books! There is no charge to participate and the hunt last throughout the entire month of July. For more information please contact Bay Books at 228.463.2688. Bay Books is located at 131 Main Street, Bay Saint Louis. Author John Pendergrass will be signing his book Against the Odds: The Adventures of a Man in His Sixties Competing in Six of the World’s Toughest Triathlons across Six Continents on Saturday, July 13th from 5:30-7:00.